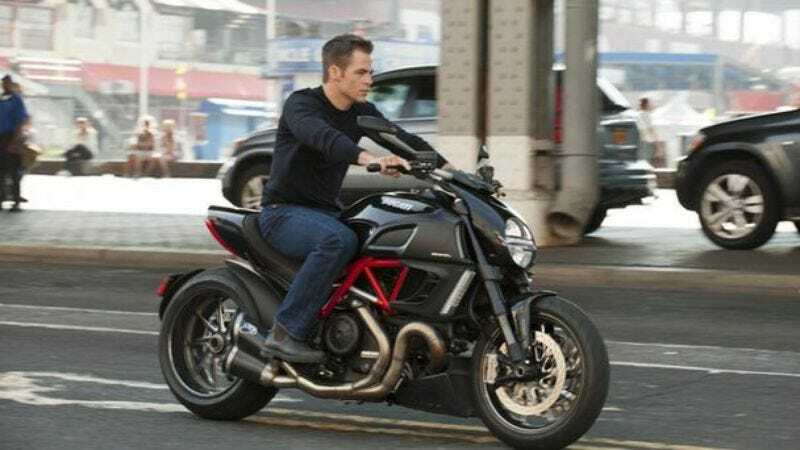 In what could be seen as a fitting business arrangement—given how much of the company’s time and energy has been spent transporting the 50,000 tons or so of material the man produced—Amazon has picked up a TV series adaptation of Tom Clancy’s Jack Ryan books. According to Deadline, the series—from Lost’s Carlton Cuse and Micheal Bay, who presumably sniffed out the show’s potential for crowd-pleasing conflagrations with his powerful explosion sensory perception—has been given a series order from the streaming service. Written by Fringe and The Returned scribe Graham Roland, the series will reportedly focus on Ryan as a young man, “in his prime,” a phrase which somehow doesn’t describe that time he was President of the United States. Instead, it’ll see see some young actor or other—the fifth to play the character so far, unless Alec Baldwin does something really impressive during his audition tape—running around as a young CIA agent, battling against foreign spies and the usual Clancy roster of nationalistic baddies.